Cheek and/or Chin augmentation surgery is a procedure performed to enhance the size and shape of a man's or woman’s cheek and/or chin ﻿by surgically placing an implant deep to the deep fascia to increase its volume and enhance its shape. You may want to restore your Cheek and/or Chin﻿ shape due to changes that occur after weight loss, childbirth or as a result of aging. 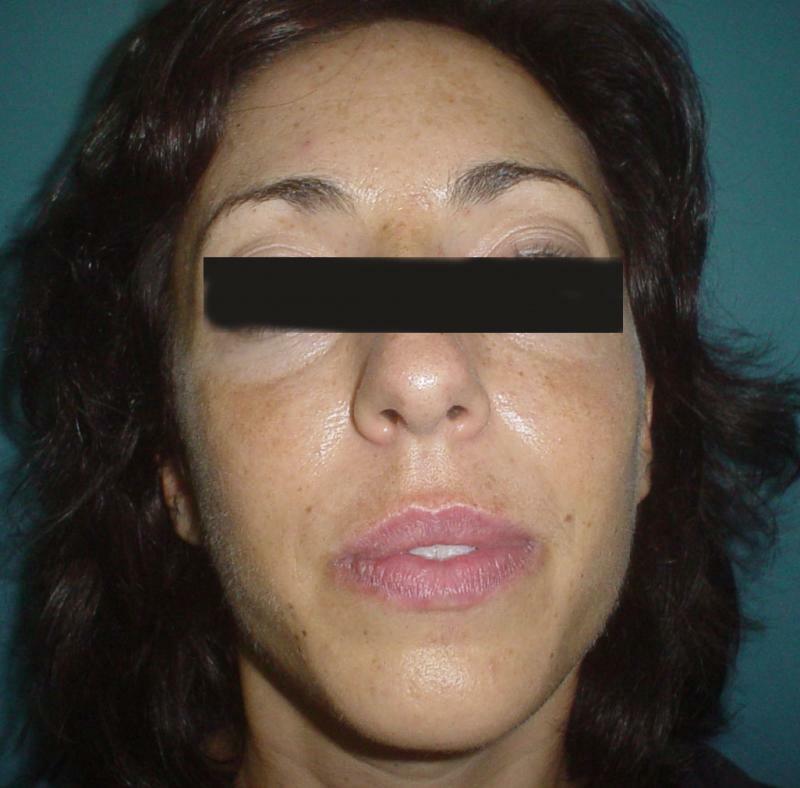 In each of these types of cases, the effect of Cheek and/or Chin ﻿augmentation is not only an improved physical appearance but can also enhance your self-esteem. 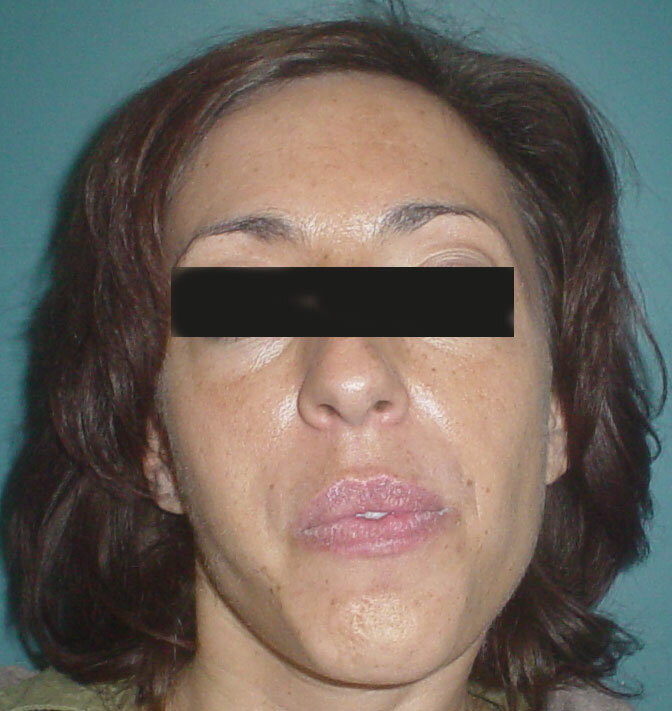 Cheek and/or Chin ﻿augmentation can enhance your appearance and your self-esteem, but it won’t necessarily change your looks to match your ideal, or cause other people to treat you differently. The best candidates for Cheek and/or Chin ﻿augmentation are men or women who are looking for improvement in the way they look. 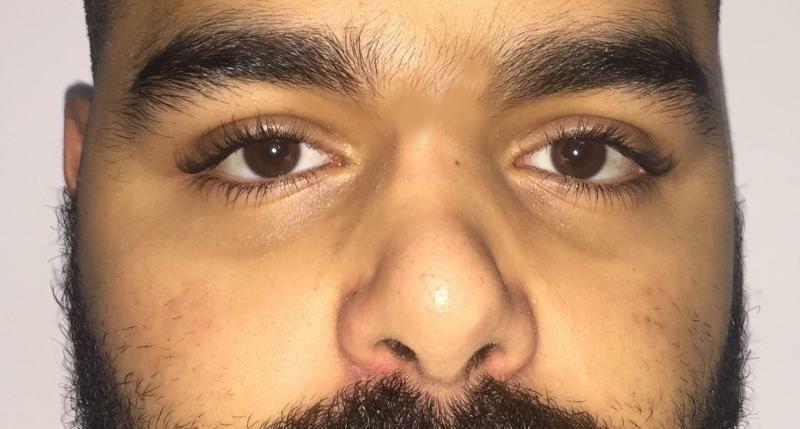 If you’re physically healthy and realistic in your expectations and have a reasonable desire to have your cheek enlarged you may be an appropriate candidate. During the consultation, you will be asked about your desired Cheek and/or Chin ﻿size and anything else related to your appearance that you feel is important. Dr. Wilson will examine your face in full and will consider such factors as the size and shape, the quality of your skin and the anatomy of your nose, lips, eyes and different facial proportions. You may find it helpful to bring examples of Cheek and/or Chin ﻿sizes from magazines to illustrate your desired size. Many patients benefit from computer generated images showing their projected appearance after the surgery, and can thus modify the size of the implants to match their expectations. The method of inserting and positioning your implant will depend on your anatomy, individual factors and personal preferences. Dr. Wilson will help you determine your appropriate Cheek and/or Chin ﻿size, and exact placement of the implants. 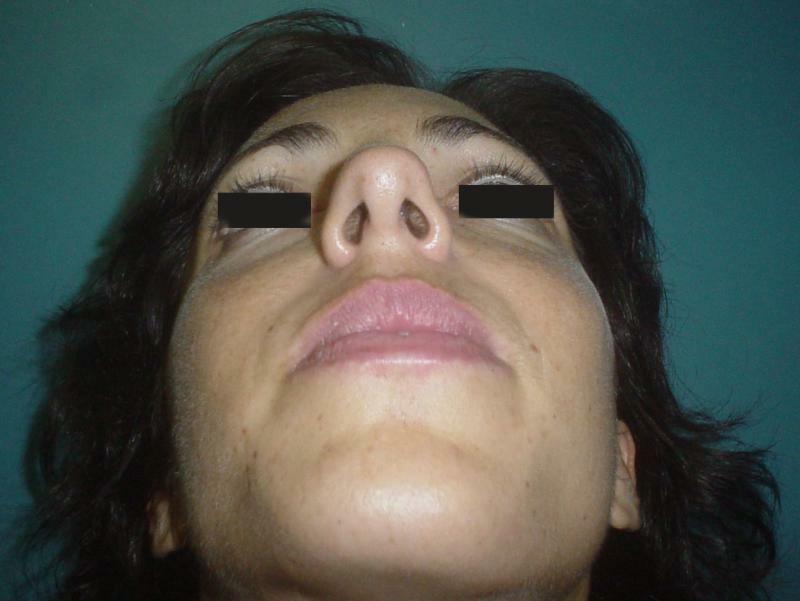 For the Cheek, the incision can be made either in the crease under the eyelashes or through an incision inside the mouth. 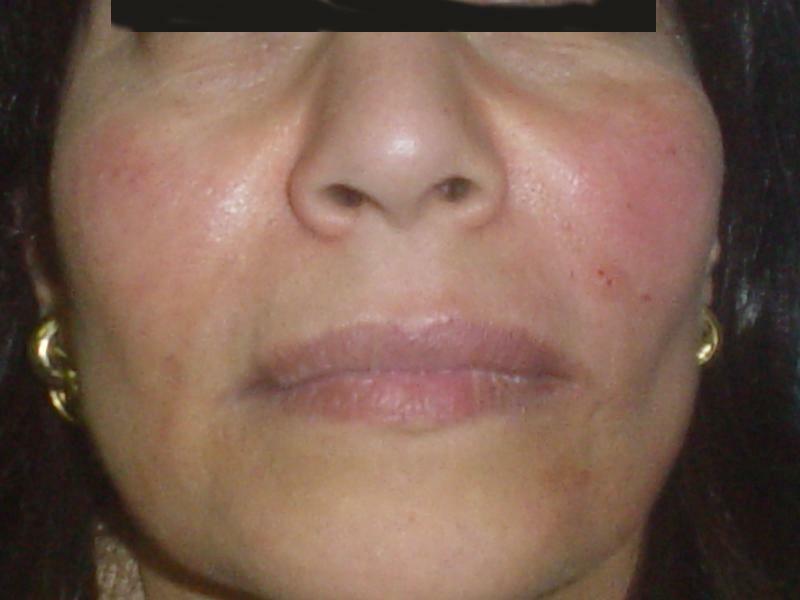 Every effort will be made to assure that the incision is placed so resulting scars will be as inconspicuous as possible. 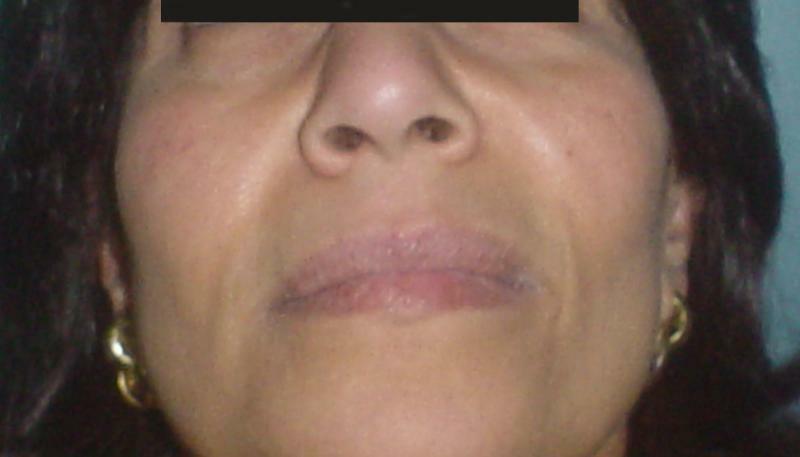 For the Chin, the incision can be made from inside the mouth, or in the crease under the skin. Working through the incision, Dr. Wilson will gently lift your subcutaneous tissue and skin to create symmetrical pockets, directly under the fascia. He will then insert the implants. The surgery usually takes 1 to 2 hours to complete. 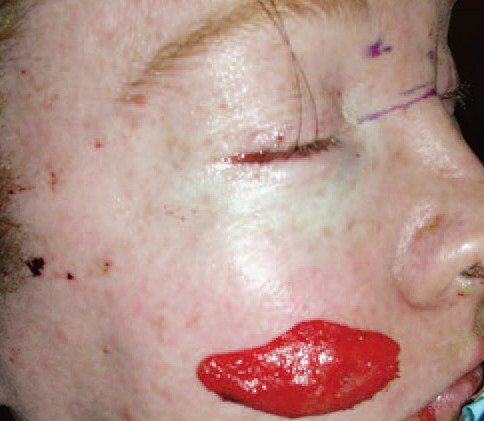 Sutures are used to close the incisions, which may also be taped for greater support. An elastic net may be applied to help with healing and to reduce swelling. 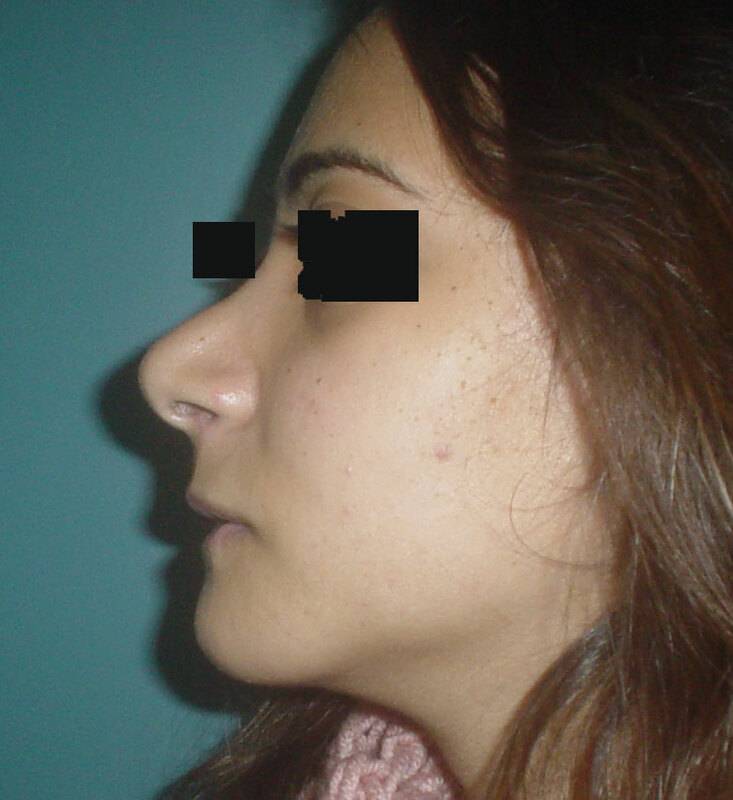 There is no scientific evidence that Cheek and/or Chin ﻿augmentation increases the risk of cancer. If you are planning to lose a significant amount of weight, or intend to do other plastic surgical procedures in the face, be sure to tell Dr. Wilson. He may recommend that you stabilize your weight prior to undergoing surgery or perform the other procedures first. 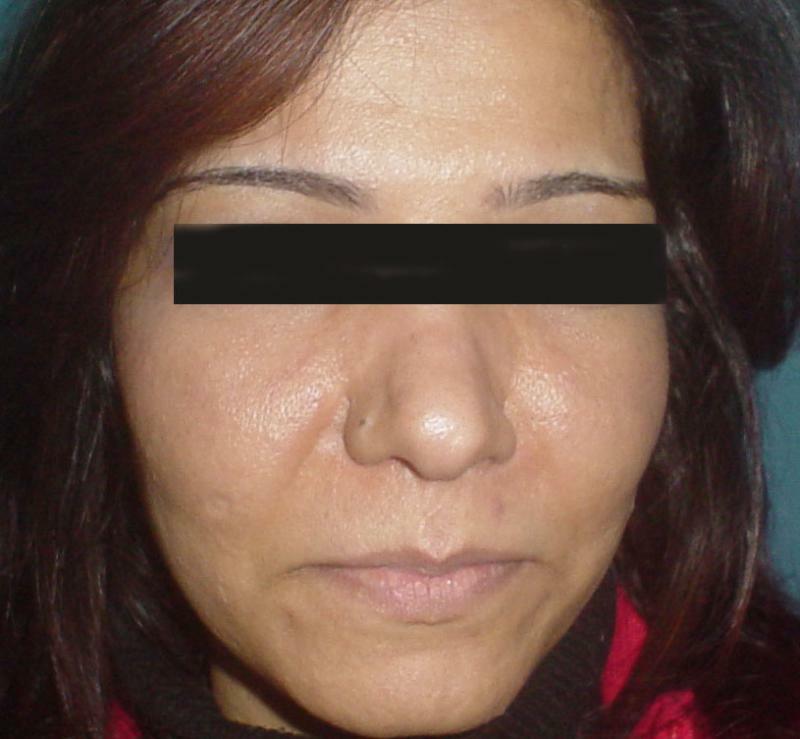 Sunken cheeks in a 37- year old female: Cheek implants were placed to restore youthful look. 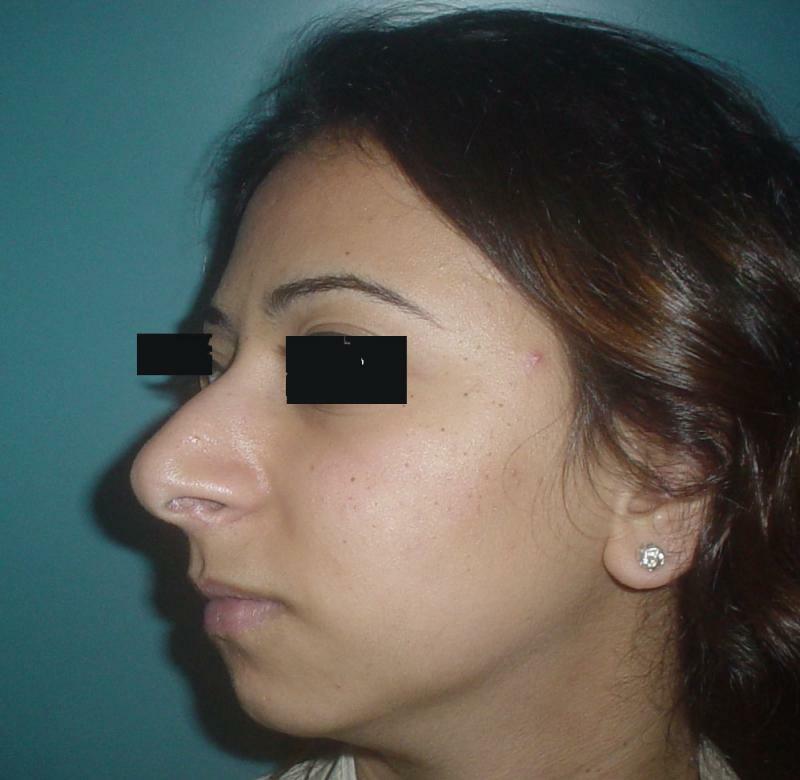 Retracted Chin in a 21- year old female and humped prominent nose. 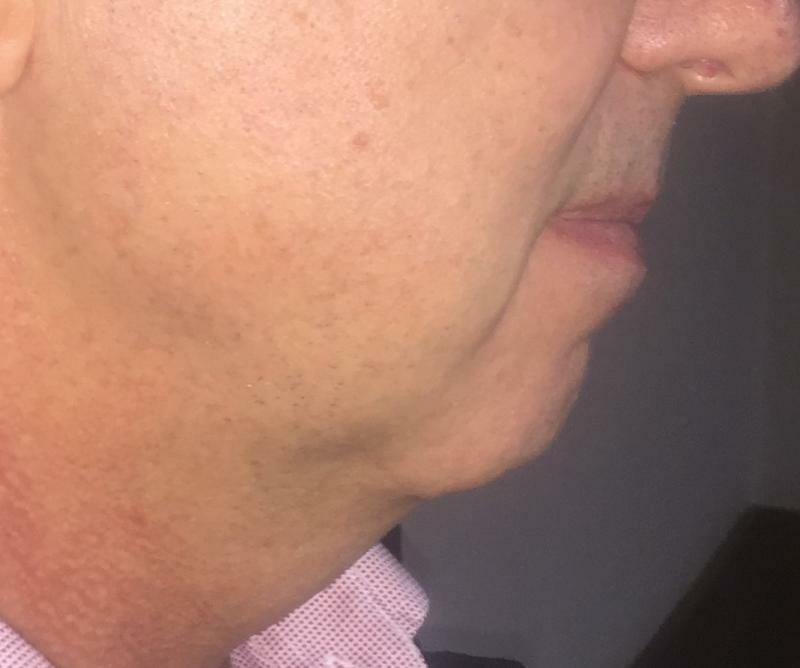 : Chin implants were placed to restore normal appearance of the chin, and nasal hump removed.﻿ Note the aesthetically pleasing appearance and correction of deformity. 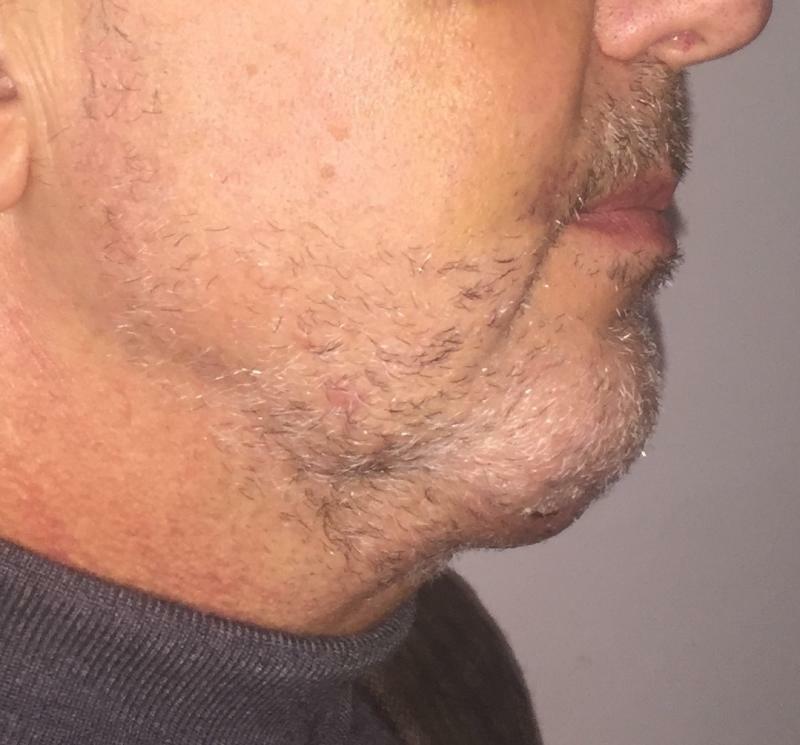 Retracted Chin in a 47- year old male: Medpore Chin implants were placed to restore normal appearance of the chin.﻿ Note the aesthetically pleasing appearance and optimal protrusion of the chin. 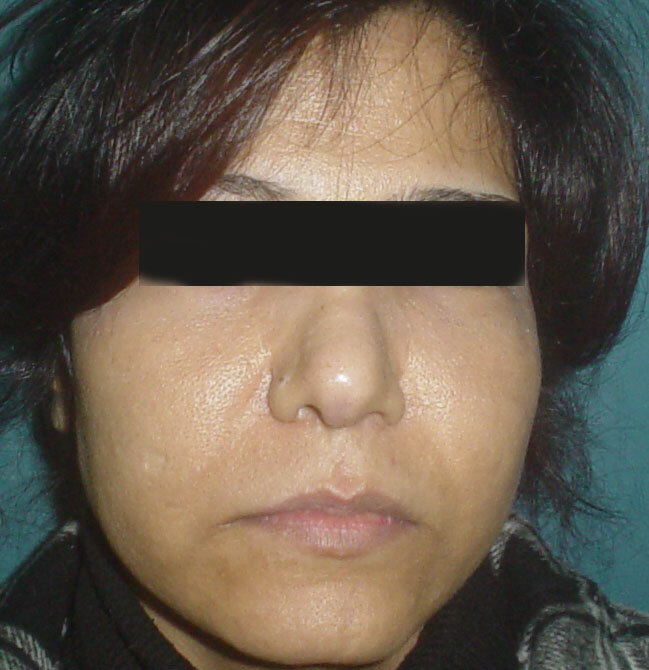 Sunken cheeks in a 27- year old female : Cheek implants and fat injection were placed to restore youthful look. And Bird's Eye view:Note the flat cheeks got a more natural angular look.